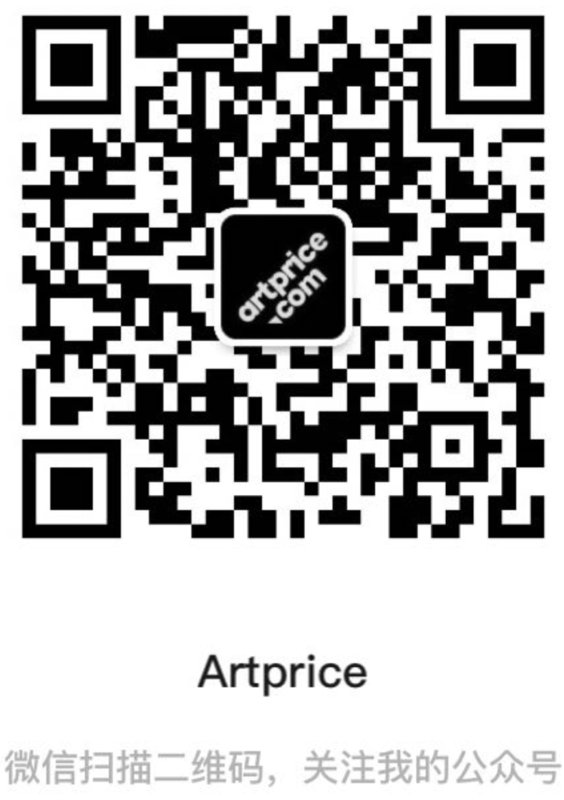 Every other Friday Artprice offers you an auction ranking to help you apprehend some of the primary trends in the Art Market. This ranking takes a look at the 10 best million-plus results of the market’s autumn season so far. The recent price inflation on Zao Wou Ki’s work has elevated this major artist to the same price levels as America’s most famous 20th century artists after his 10-metre abstract triptych Juin-Octobre 1985 fetched $65 million. As a result of this triumph, a growing number of buyers are chasing works by Zao Wou ki, particularly in Europe and Asia. Reserve has been thrown to the wind… the Franco-Chinese artist has today acquired the status of the most sought-after abstract artist on the planet. The only piece missing in the puzzle is a major American exhibition that would juxtapose Wou Ki’s with those of the great 20th century American abstract artists like Mark Rothko or Jackson Pollock – an initiative that would likely stimulate the artist’s American market. Meanwhile, the global market has already taken the Franco-Chinese master beyond Jackson Pollock’s auction record ($58.3 million for Number 19, 1948, at Christie’s New York on 15 May 2013). At the global level, Asian artists currently have a stronger wind in their sails than the major figures of European and American art thanks to very active Asian buyers. This ranking shows that the majority of the season’s top 10 results reward Asian artists, mostly Chinese (Zao Wu, Chu Teh-Chun and Cui Ruzhuo) with a new auction record for the Japanese artist Tsuguharu FOUJITA. Indeed, 2018 marks the 50th anniversary of Foujita’s death and is already the most successful year in his auction history, with turnover already exceeding 20 million dollars since January. His new record at $9.3 million was hammered for a tribute to Jean de la Fontaine, La Fête d’anniversaire, painted in New York in 1949. The result, close to the 10 million threshold, is all the more remarkable as it largely buries (8x) the low estimate provided by Bonhams at its London sale of 11 October. While it almost doubles his previous record (two years ago), it took 25 years for Foujita’s prices to recover from the Art Market crisis at the end of the 1980s. Today, the market is showing an unprecedented demand for this major signature with 20 works on sale this week in auctions, mostly in Paris, but also in Japan and the United States. London also generated strong results for major works by Lucio Fontana, Francis Bacon, Peter Doig, Louise Bourgeois and, above all, for an impressive canvas by Jenny Saville whose final price of $12.5 million is the current auction record for a living female artist. In a few days the Market will move to New York for its prestige sales of Impressionist & Modern Art, and then in mid-November, its Post-War & Contemporary Art sales which might generate a new 8-digit record for David Hockney. Back in May, Sotheby’s sold an impressive Hockney canvas for $28.4 million. Less than six months later, Christie’s might significantly up the ante.